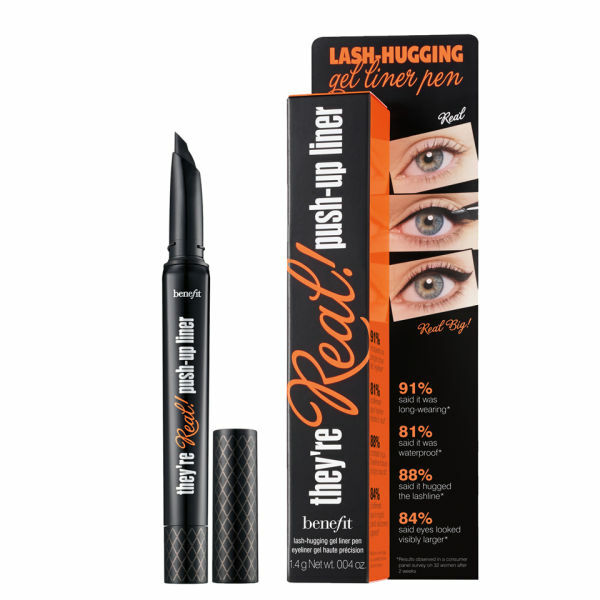 EYLURE – We love lashes! Spring means colour so don’t be afraid of getting rid of your liquid eyeliner and adding a bit of colour. Check out the next issue of Fashion.Music.Style – it’s out in March. This season I was able to see quite a few shows at the Old Sorting Office by My Beautiful City. I really enjoyed Henry Holland’s show, it was so fun and upbeat, and you felt like you could wear so many pieces in the collection. Love the red lips with a hint of pink!